The amazing Aladdin might be on its way out on September 10th, but Les Misérables, direct from an acclaimed two-and-a-half-year return to Broadway, returns to Chicago&apos;s Cadillac Palace Theater on October 11-29. Smaller theaters are setting up fall stages with kid-friendly shows starring everything and everyone, from a donut (Arnie the Donut; Lifeline Theatre) to Mother Goose (Mother Goose&apos;s Garden; Emerald City Theatre). Our family can&apos;t wait to check out the Chicago Children’s Theatre’s first full season in its new home, The Station, in the heart of Chicago’s West Loop community: CCT’s twelfth season opens with A Year with Frog and Toad, a reimagined production of the Tony-nominated musical based on children’s author and illustrator Arnold Lobel’s beloved Frog and Toad books. Performances are September 19-October 29, 2017 in the new, 149-seat Pritzker Family Studio Theatre at Chicago Children’s Theatre, The Station, 100 S. Racine Ave., Chicago. Single tickets to A Year with Frog and Toad are $33, and are on sale now at chicagochildrenstheatre.org or by calling (872) 222-9555. Chicago shines in the autumn with amazing fall colors. 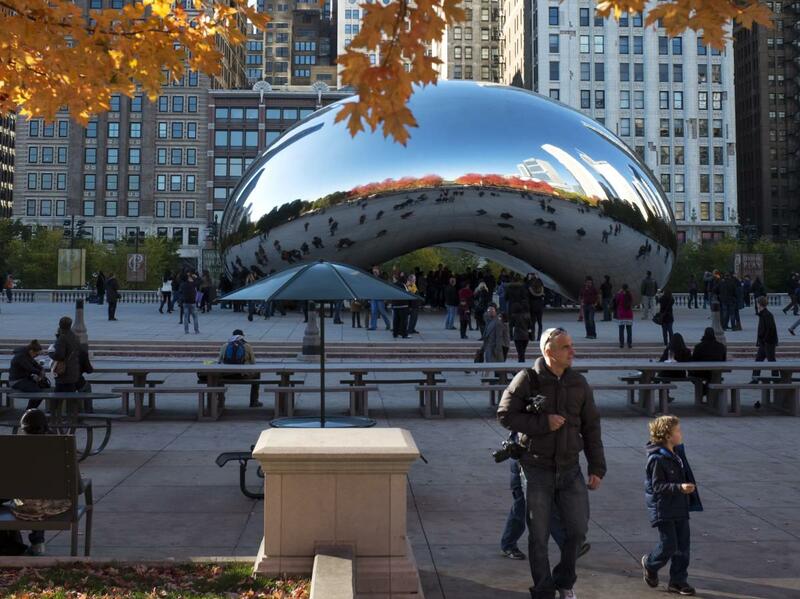 Millennium Park, as well as our city&apos;s many neighborhood parks, put on quite a colorful show every Autumn. The Lincoln Park Zoo, Peggy Notebaert Nature Museum, and North Park Village Nature Center are just three of many spots beyond downtown that promise plenty of trees dressed up in their Autumnal best. Our family is especially looking forward to hiking the 2.7-mile 606, Chicago&apos;s latest, greatest elevated trail, which is also hosting a spectacular star-gazing series this fall. Autumn ushers in a new season of fun and educational programming at museums across the city. Throughout the fall season, the Art Institute of Chicago is hosting The Artist&apos;s Studio, regular, drop-in workshops that gives kids the chance to examine the museum&apos;s masterpieces through hands-on, art-making activities; The Field Museum&apos;s Tween Saturdays is yet another hands-on program dedicated to 10-14 year-olds, rolling out this fall. If you haven&apos;t seen the Museum of Science and Industry&apos;s amazing LEGO exhibit, Brick by Brick, fall is the perfect time to do so before it closes in the winter. 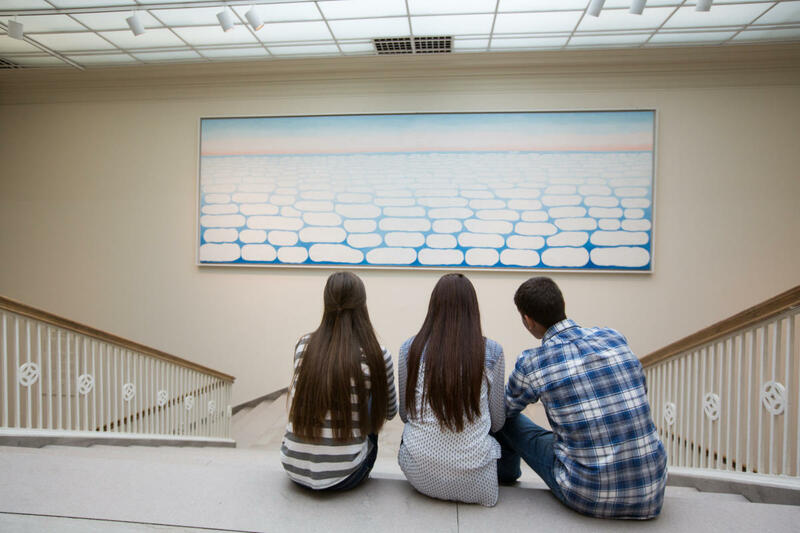 On September 23 enjoy a free visit to a Chicago museum thanks to Museum Day Live! Check the Museum Day Live! website to see a list of all participating Chicago museums. 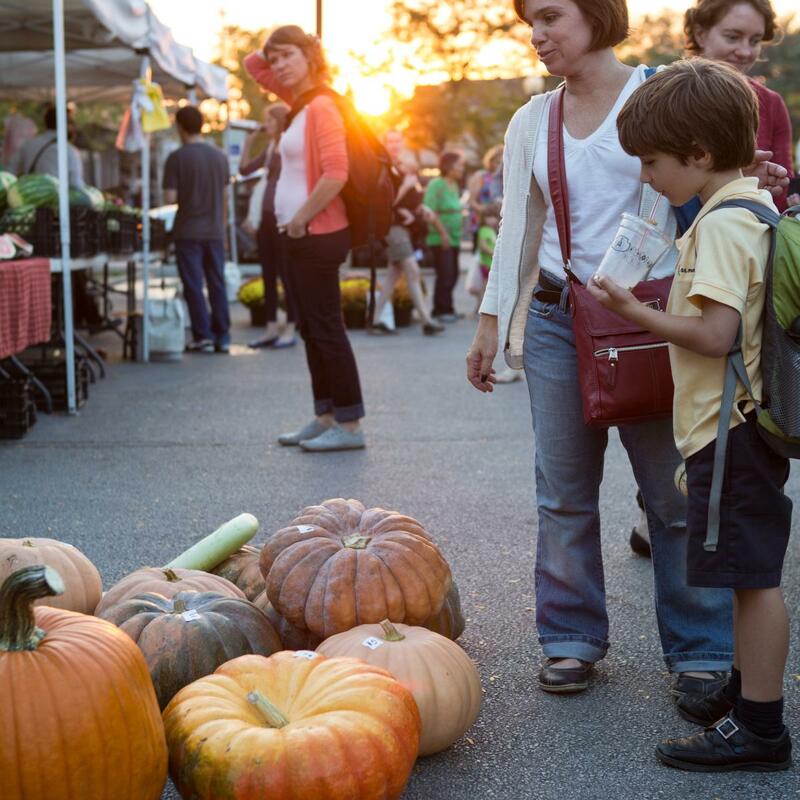 Chicago&apos;s farmers markets are wonderful year-round, but in the fall, there is no better place to stock up on harvest goodies. Our family enjoys shopping at the Logan Square and Green City markets most of all, where we stock up on apples, to transform into pies and lunchbox treats; cider, because nothing beats a cup of warm cup of apple cider on a chilly fall evening; and colorful pumpkins and squashes, for both baking and decorating. Chicago&apos;s dining scene heats up in the fall, despite the cooling temps. Our most-wanted, fall-friendly dishes include plin, handmade, cheese ravioli, at Animale, sweet corn pirogi at Little Goat, caramel apple pancakes from Pannenkoeken Cafe and chocolate cherry pie from Bang Bang.